Join JOHNNY RODGERS and his musicians as they celebrate the 100th birthday of the incomparable and unforgettable Nat King Cole. 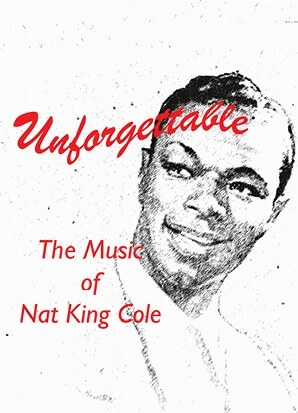 Known as “the best friend a song ever had,” Cole’s popularity lasted for decades and appealed to a wide audience. His hits include ROUTE 66, MONA LISA, RAMBLIN’ ROSE, and of course the perennial holiday favorite, THE CHRISTMAS SONG. You’ll be treated not only to award-winning vocal hits, but also to the sophisticated and suave instrumentals for which Nat King Cole was known and admired.